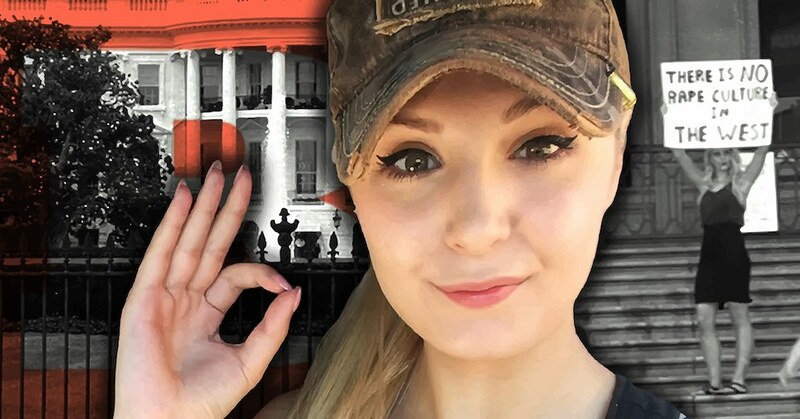 After initially cancelling their tour after being banned from speaking at Auckland Council-owned venues, white supremacists Lauren Southern and Stefan Molyneux are once again planning to speak in NZ, much to PAT PILCHER’s disgust. 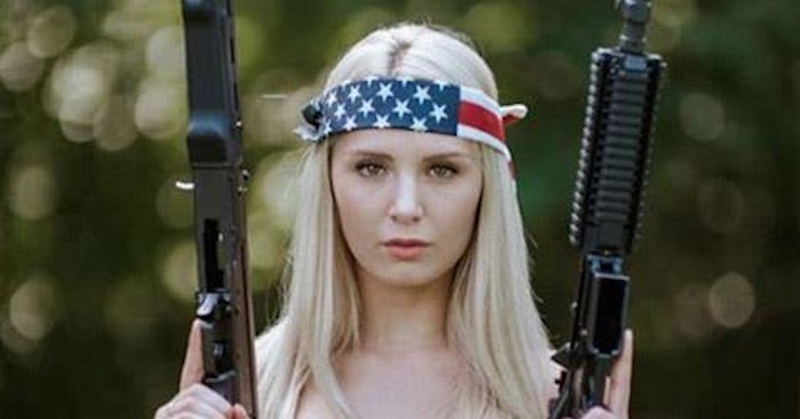 Many Kiwis heaved a sigh of relief a few weeks back when far right, white supremacists Lauren Southern and Stefan Molyneux cancelled their speaking engagement amidst a storm of controversy as Auckland Mayor, Phil Goff barred them from speaking at council-owned venues. Goff said at the time that “views that divide rather than unite are repugnant and I have made my views on this very clear,” but later said the decision was not his. Either way, the decision sparked howls of outrage from those seated on the right of the political spectrum and numerous older, rich, white guys, calling themselves the “Free Speech Coalition”, parted with cash to create a $90,000 fund for a judicial review. Now in a dismaying turn of events, it looks like things are to go ahead. Immigration Minister, Iain Lees-Galloway said that while he finds the pair’s views repugnant, he didn’t have any grounds to deny them access into NZ. Both Southern and Molyneux have been granted 10-day visas to visit New Zealand. Axiomatic, the company organising the event, are optimistic that a venue can be found to host the pair. According to papers served at the court by the Free Speech Coalition, no one had been willing to supply a venue to host the event. ASB Showgrounds was not available (the papers say this is because Goff served as its vice patron) and other places were either booked out or unwilling to host the pair. This isn’t a huge surprise. New Zealand is a small place. Most Kiwis take an especially dim view of racism and other intolerance. Venues and other organisations supporting the event run the risk of being trashed and anyone associated with them blacklisted long after Southern and Molyneux have departed our shores. The language used by supporters of “free speech” are calling Southern and Molyneux “alt-media”. I believe that some honesty should be applied here. 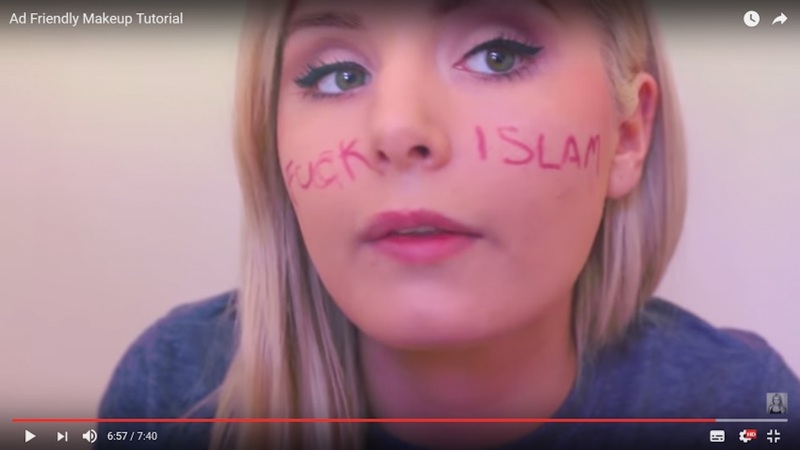 “Alt-media” should be replaced by bigoted or racist YouTube trolls. Axiomatic promoter, David Pellowe, has said that security around the event will be robust (assuming they can secure a venue). He was quoted by Stuff as saying that they’d sought out “military level” security advice. Pellowe also noted that expected security costs were likely to be A$2500 and A$9000. I suspect that this amount won’t even cover the morning tea requirements of the security teams. The event will hopefully see a lot of ordinarily reasonable Kiwis coming together to protest the hate speech likely to be espoused at the event. Add in a liberal dose of neo-Nazis, and other radical right nut-jobs and things could get very ugly indeed. Throwing what is a pittance at security will render it as effective as a fart in a cyclone. I’d put good money on the fact that people will get hurt. So, while it appears that the “Free Speech Coalition” may have got their way before any judicial reviews happened, a valuable lesson is likely to be learned by all involved. Free speech comes with a cost – responsibility. While New Zealand’s democracy allows me to stand up in a crowded cinema and yell “Fire! Run for your lives!” I’m likely to be prosecuted for the harm and damage caused by the resulting stampede. Sadly, this doesn’t seem to have occurred to the idiots who took an ideological position to defend their support for Southern and Molyneux. Free speech can great but it can also be weaponised and used to stir up hate against minorities. Either way, it comes with consequences. 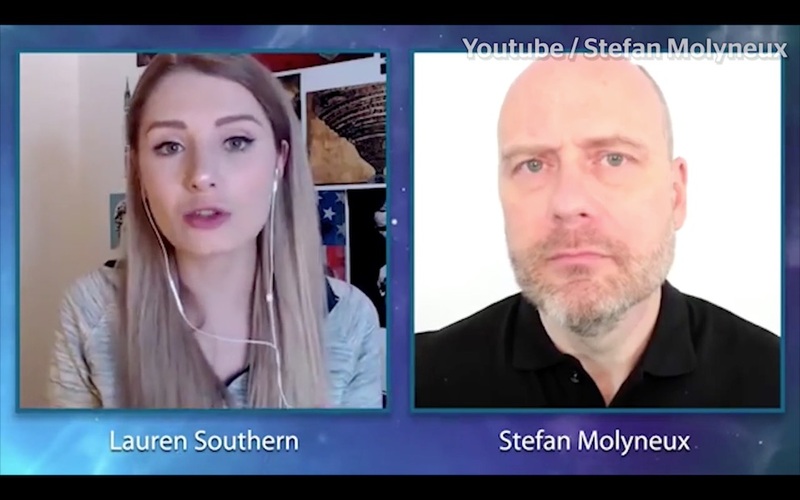 If there is a silver lining to what appears to be a very dark cloud, it is this: Enabling Southern and Molyneux’s poisonous views to be spouted publicly will shine a light on racism and racists. I hope the event’s attendees are prepared to be publicly named and shamed. The fallout from this horrid situation is likely to linger long after Southern and Molyneux have departed. A crucial last question comes to mind. How can the high-profile nature of the event (which has already led to a media feeding frenzy) and the historical track record of this obnoxious pair (if in any doubt, just google) not run foul of the New Zealand Human Rights Act 1993? (http://www.legislation.govt.nz/act/public/1993/0082/latest/whole.html) Section 61b has very specific clauses that the event will most probably trample. It says that it is unlawful for any person to use in any public place as defined in section 2(1) of the Summary Offences Act 1981, or within the hearing of persons in any such public place, or at any meeting to which the public is invited or has access, words which are threatening, abusive, or insulting; or (c) to use in any place words which are threatening, abusive, or insulting if the person using the words knew or ought to have known that the words were reasonably likely to be published in a newspaper, magazine, or periodical or broadcast by means of radio or television – being matter or words likely to excite hostility against or bring into contempt any group of persons in or who may be coming to New Zealand on the ground of the colour, race, or ethnic or national origins of that group of persons. Based on what has been said by Southern and Molyneux in the past, the odds are good that their dog and pony show will run foul of the Human Rights Act. Here’s hoping that there are enough teeth in how it is enforced to make an example of them and their supporters. There is no place in New Zealand for their brand of hatred and racism.